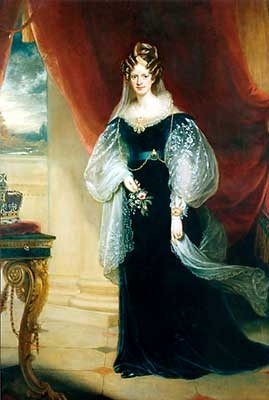 She gained the title of HRH Princess Mary of the United Kingdom. 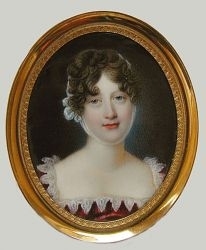 After her marriage, Mary Hanover, Princess of the United Kingdom was styled as Duchess of Gloucester on 22 July 1816. 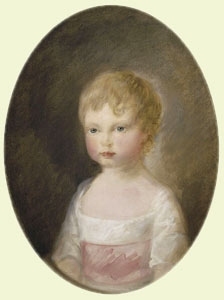 She gained the title of HRH Princess Sophia of the United Kingdom. 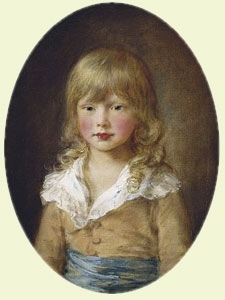 He gained the title of HRH Prince Octavius of Great Britain and Ireland. He gained the title of HRH Prince Alfred of Great Britain and Ireland. [S11] Alison Weir, Britain's Royal Families: The Complete Genealogy (London, U.K.: The Bodley Head, 1999), page 299. Hereinafter cited as Britain's Royal Families. 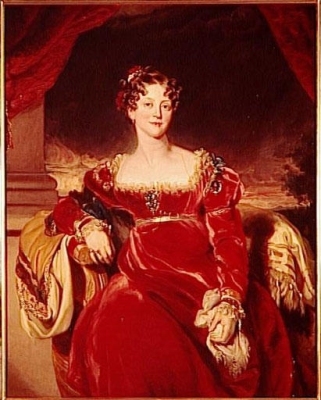 [S11] Alison Weir, Britain's Royal Families, pag 299. [S18] Matthew H.C.G., editor, Dictionary of National Biography on CD-ROM (Oxford, U.K.: Oxford University Press, 1995), reference "Amelia, 1783-1810". Hereinafter cited as Dictionary of National Biography. [S11] Alison Weir, Britain's Royal Families: The Complete Genealogy (London, U.K.: The Bodley Head, 1999), page 303. Hereinafter cited as Britain's Royal Families. [S18] Matthew H.C.G., editor, Dictionary of National Biography on CD-ROM (Oxford, U.K.: Oxford University Press, 1995), reference "Adelaide, 1792-1849". Hereinafter cited as Dictionary of National Biography.